You are living the American dream, or so it seems. However, even with all the advantages that come with being a solopreneur the fact still remains that you are a one person company most likely doing the work of five or more. There is no one to remind you of appointments, personally answer your calls, manage your sales leads or customer service, help with taxes, or keep your accounts up to date. Of course, there are numerous geeky technological tools that is there to ease the sting, but which ones are the best? Below you will find a list of handpicked tools that seem to ease the pain of being a one man/woman do it all. 1Password – not only can you up your security measures with two-factor authentication making your passwords even that much more secure, but this password generator keeps everything stored for you in a user-friendly easy to use spot that seamlessly syncs between your browser and your other mobile devices. 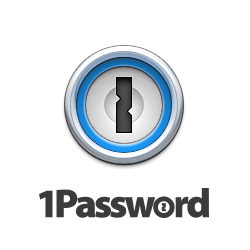 1Password also makes it easy to pick and choose which passwords you might want to share with clients or even family members. 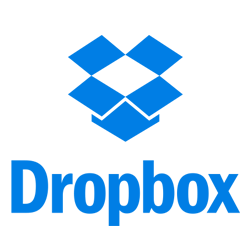 Dropbox – What would happen if your hard-drives were to be damaged in an accident or natural disaster? Would you be able to recover from lost data and time? You really need an off-site backup system in order to safeguard yourself against that kind of vulnerability. An automatic backup is by far the easiest. I’ve personally used Dropbox for years, and though I’ve never had a disastrous hard drive failure of any kind, I’ve found it to be super useful. I’m able to grab files whenever needed, from whatever device I happen to be using at the time. They also make file sharing a headache of the past. A quick copy and and past of the file or folder url and you have now shared that huge data hungry document with your client with ease. Rescue Time – We have all had those days where at the end it feels as if you haven’t accomplished anything at all on the long list of “to-do’s” but where or what exactly sucked up all our time? 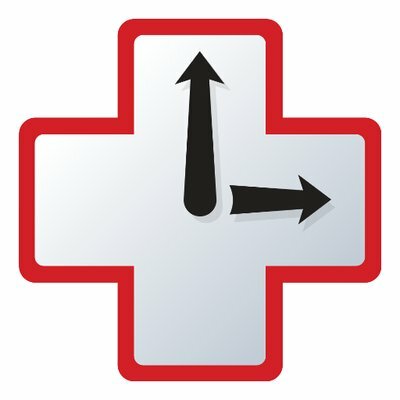 Rescue Time can help you by tracking the activity on your computer and letting you know where your time is spent. Heck, it could be that you just lack self-discipline and need to get your eyes off of Facebook for those two hours that you could have been being productive. If this is the case you can set it to block those distracting sites for certain periods of time. Look at it as a self-preservation technique or your very own Net Nanny. Shake – Agreements, contracts, proposals, acckkk! Sometimes it’s hard to know exactly where to start in creating a simple but legally binding agreement. This mobile app will help with that. It’s a quick and easy way to create contracts for freelance jobs, but you can also use it to create NDA’s, leases, loans, and sales. 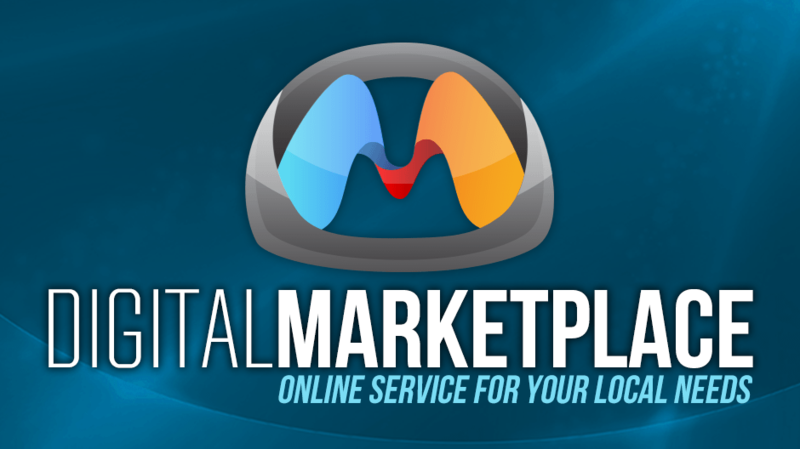 It’s like having a contract attorney (well a cheap one) at your fingertips. 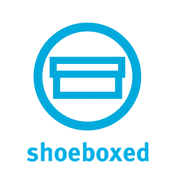 Shoeboxed – Paper, receipts, business cards, forms, books = unnecessary clutter on my desk. There were days in the past where I simply wanted to take it all and trash it in one swift sweep of my arm over the top of my desk. 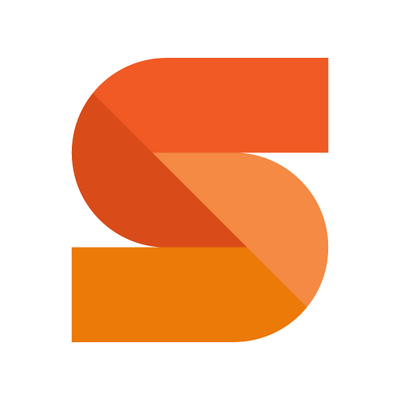 Well that day, I’m happy to say, has come and gone thanks to Shoeboxed. This gem of a tool let’s you easily scan, take pictures using your mobile device, or even send them via snail mail anything and everything that you would like to save but not necessarily keep on your desk or in a drawer. 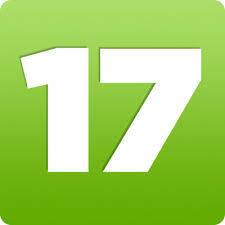 17hats – This wondrous time saver combines many of the apps you are likely using into a single flawless interface. It’s creators have built 17hats with the solopreneur in mind. They have given us a suite of functions to from from sales leads to research and information gathering via an online questionnaire on to a proposal to hand off to your potential client. They don’t stop there though the ball continues rolling downhill to contract, invoicing and finally payment. It’s like a fortune 500 company CRM system but designed for the single DIY’er. It also doesn’t carry the big fortune 500 company price tag. For only $13 a month (two year plan) you are given unlimited everything! Have clearly defined hours of business – Biggest hurdle for most solopreneurs or work at home freelancers in general, is defining their work hours. True one of the pluses of working from home or for yourself is the ability to make your own hours. However, thats where many of us tend to fall down. Make a schedule for work and stick to it. View your business work schedule just as you would if you were punching a clock. If you have to take time off for a personal commitment then you need to also set aside time to make the time missed up. In the same respect you also need to learn to “shut off.” Just because we live in a 24 hour society doesn’t mean that you need to be available 24/7 to answer that client’s call. Be picky about who you say yes to – Most of us have a deep need to be liked and in business being liked normally equates to added income. As a solopreneur you have to learn that it’s simply impossible to be able to say yes to every client that crosses your path. Outsource when possible – Delegate tasks to freelancers when it all possible. The sooner you realize that rome wasn’t built in a day or by one single person, the quicker you will ultimately get to your goals. Schedule personal time including vacations – Burnout happens and often! Take a break, go on a family vacation, recharge those batteries. In the end your creativity and productivity will be thanking you. Use the above productivity tools!